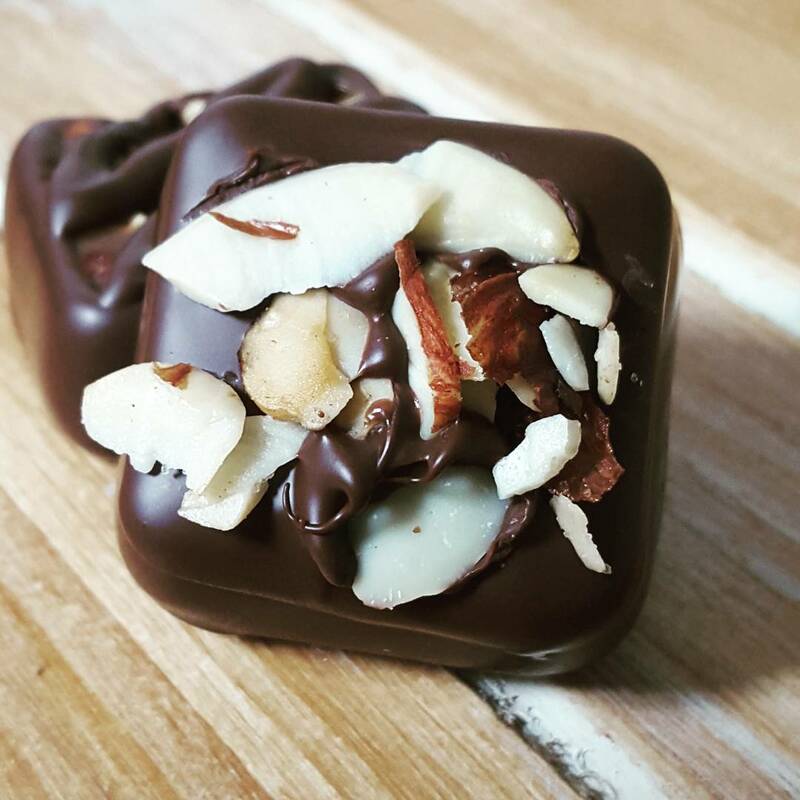 These caramels are loaded with our hand-crafted caramel and chunky almonds! Come packaged in an elegant gift box with bow. ©2019 California Caramel Company. All rights reserved. Powered by Shoppe Pro.